The UK is one of the leading trade partners of India and has a long history regarding this area. But this does not mean that accessing Indian lands is an easy task for UK companies. They still have to do the homework right and then establish their roots in the country. 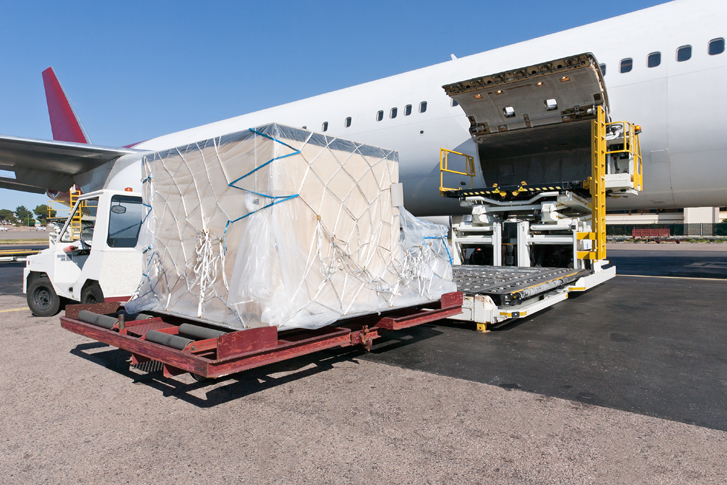 To get somewhat easy access to the market and spread the services or products air cargo plays an important and quick role. But for all this, you have to find the right people for the job. Trading now a day is easier than before and companies have their own staff for all the tasks involved in transporting the cargo. If intercity fast transport of cargo is needed then air mode can be the best. Having an airport in every city is not necessary, but the sea is also not there in every city either. The difference is that by air things reach way much faster than by sea, the only time which is needed after that is the one taken by transport. Why are things difficult in India? Despite all the so-called surface advancements India is still far behind in managing things systematically. If you do not know how it works there then it will become impossible to coop the environment. The intervening factors are so strong that you cannot cross the line if you want to operate alone. You have to have local people working with you so that you are familiar with what lies ahead. The corruption factor is there in every sector and people working make even the simplest task difficult. Also, you have to make sure that the service going to be introduced should match the cultural aspects. Or if you are going to mould public opinion then it should be done carefully not to hurt any sector. Although things transferred by air take more money than sea freight. But you are certain that a certain time period will only be required to have them. These are less or temporary environmental threats and these can also be harmless most of the times. 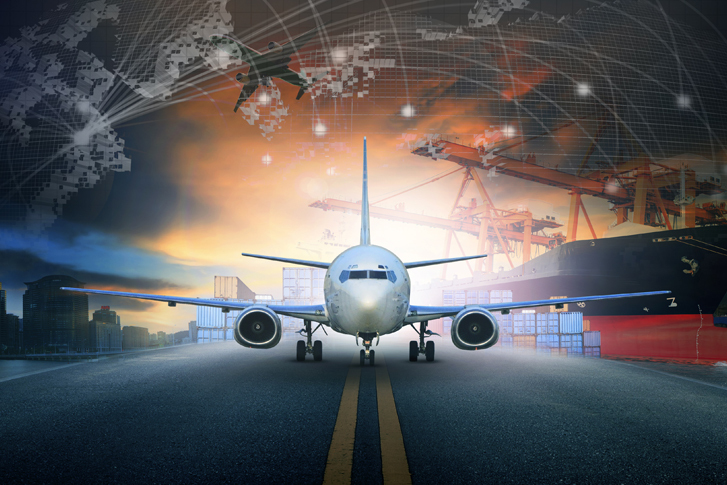 Air cargo is still to be developed in India as it is internationally. But where it can be a facility it is taken by the UK companies to make the work easy and get the consignment fast. Worrying about the rates is also a bygone as there are many companies operating which offer lower rates and still good services. There are professionals on board who take care of your goods especially when they are prone to get damaged, like perishables. Shipping through the sea is one of the oldest forms of shifting cargo and it is cheaper than the air freight also. But with new age, new trends start to follow and make things easier. Air India cargo is not a new thing but it is still on the way of developing. As taking over a year’s established trend and the market is hard to overtake. But with growing facilities at the airports, many do consider it for the flow of their business across the borders.